To many nocturnal animals, this was the cocktail bar that marked a shift in Singapore’s drinking culture. Masked by a nondescript 1960’s shophouse façade, 28 HongKong Street was the best kept secret in town for as long as we could hold on to it. These days, its reputation definitely precedes it—what with its long list of awards including being crowned No. 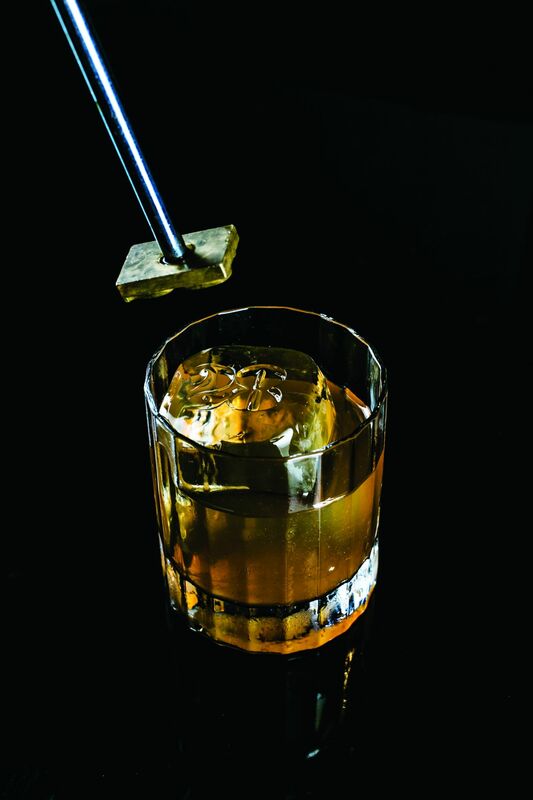 4 in the Asia’s 50 Best Bars list and No. 10 in the World’s 50 Best Bars—it still strives to preserve its cred as a word-of-mouth venue. That said, this isn’t a stiff joint. Head there late on a Friday and things can get pretty loud and boisterous, if you can get in at all. Where the drinks are concerned, these guys have an encyclopeadic knowledge of artisanal spirits and place a huge emphasis on clean, fresh flavours. They’ve even got an edible garden rooftop providing them with fresh herbs, pomegranates and mandarin oranges. As for the munchies, the American comfort fare here hits the spot whether you’re sharing or havingit all to yourself.